All images on DVD for just $19 per guest! That's less than $0.06 per image (avg). Priceless images - yours for an incredibly low price! All guests receive every image taken in your studio on the night! All guests receive every casual roving image of dancing, speeches, guest arrivals and tables on the night! Don't settle for just a photobooth! As you walk the red carpet the advancedlife team capture all the excitement and action of your arrival. Our photographers will be there from the moment you arrive until the last moment. Don't miss a minute of your formal when you choose advancedlife. Our professional studio, with lighting and backdrop, gives you the opportunity to have an extensive range of images captured throughout the evening. 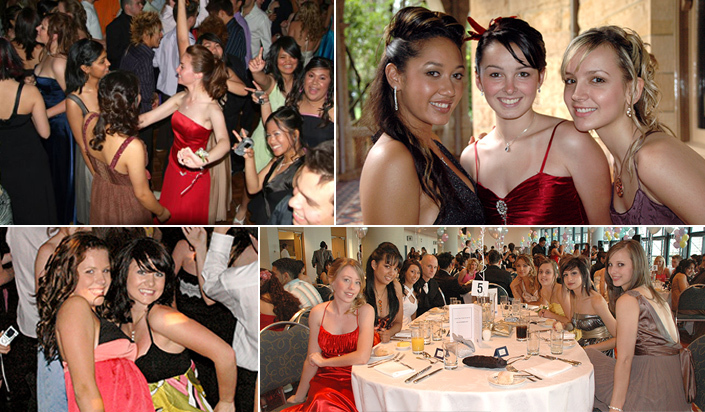 Social, party and roving photography captures all the highlights, including dancing, speeches, friends & table photos. Not all of your guests will visit the photographer, so we send the photographer to you! By choosing advancedlife you'll ensure that everyone will have a night to remember. Your guests receive every image taken in your studio on the night! Your guests receive every casual roving image of dancing, speeches, guest arrivals and tables on the night! 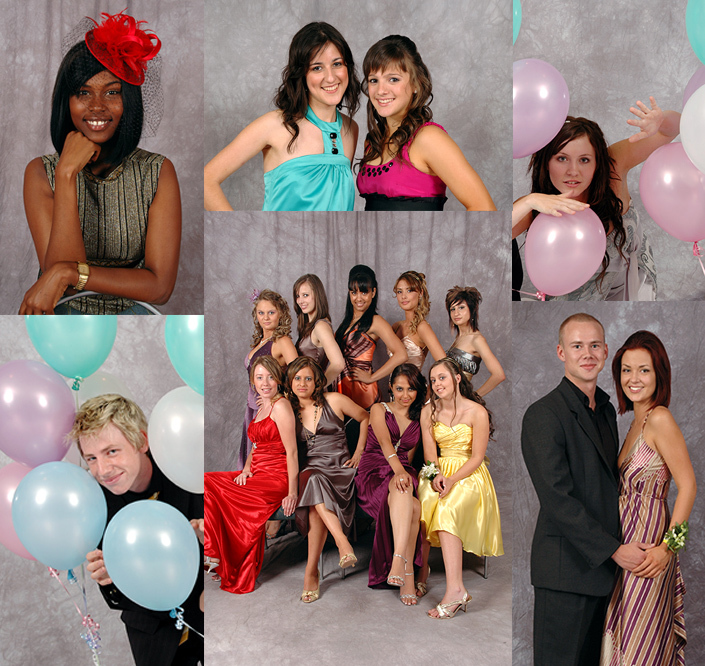 An advancedlife Formal Memories DVD gives you complete coverage of your event and contains up to 500* images of high quality, high resolution social, group and studio photography. Our Formal coverage ensures that every guest has the chance to have as many images taken as they want with their friends. 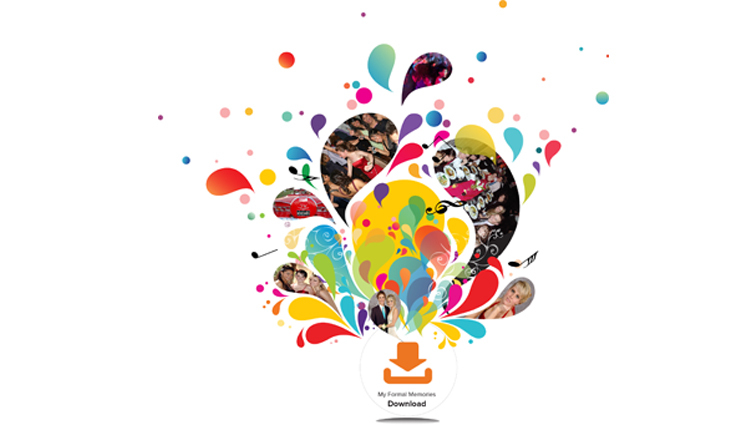 Then they receive a digital copy of every single image! Don't settle for second best—your memories are too important! * Image count will vary based on number of Guests. 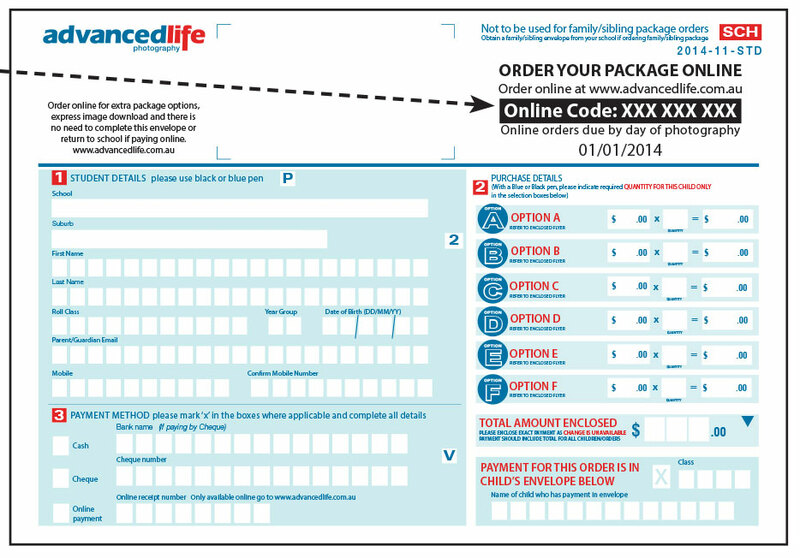 Sell advancedlife Calendars: receive $10 towards your fundraising goal from every calendar sold. Sell 2 x advancedlife Calendars per guest for $15 each and your photography is free! Host an advancedlife Family Portrait Day at your school: $20 from every family photographed goes to your Formal. Recruit 1 x family per formal guest and your photography is free! How it works on the night? What happens before your Formal? What happens after your Formal? We capture everyone in groups, large and small, in poses formal or casual in our professionally designed, staffed and lit studio for your entire event! We invoice you for only $18.00 per guest (parents, committee and teachers excluded) two weeks prior to your event. We confirm all event details, and all guests (excluding parents and teachers) must have paid for a DVD. Choose Home Delivery: DVDs are dispatched to the guest's home address at no additional cost. Registration forms are provided which students are to complete, collect and return to us prior to the event. Choose School Delivery: DVDs are sent to your school for distribution/collection. Complimentary Copy: We will provide your school a complimentary copy of all images. You have a complete record of your formal, friends and year to cherish forever. Don't settle for partial coverage and a few small photos snatched after a long wait in line—choose advancedlife. Popular dates are limited so get in early to ensure that your formal is covered by the best in the business.